If you or a loved one has Parkinson’s disease, American In-Home Care can help you maintain a good quality of life. In the early stages, care providers assist with making life easier and safer at home by assisting with the daily activities of living. They can help to keep you active for as long as possible, and assist with physical and mental exercises. Unfortunately, the patient’s condition will continue to degrade as the condition progresses. 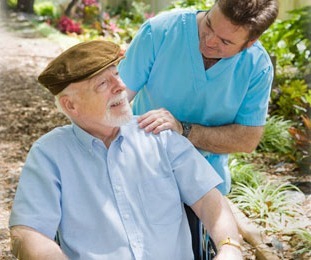 The care providers we refer can adapt a daily routine to support these changes with some creativity and flexibility.